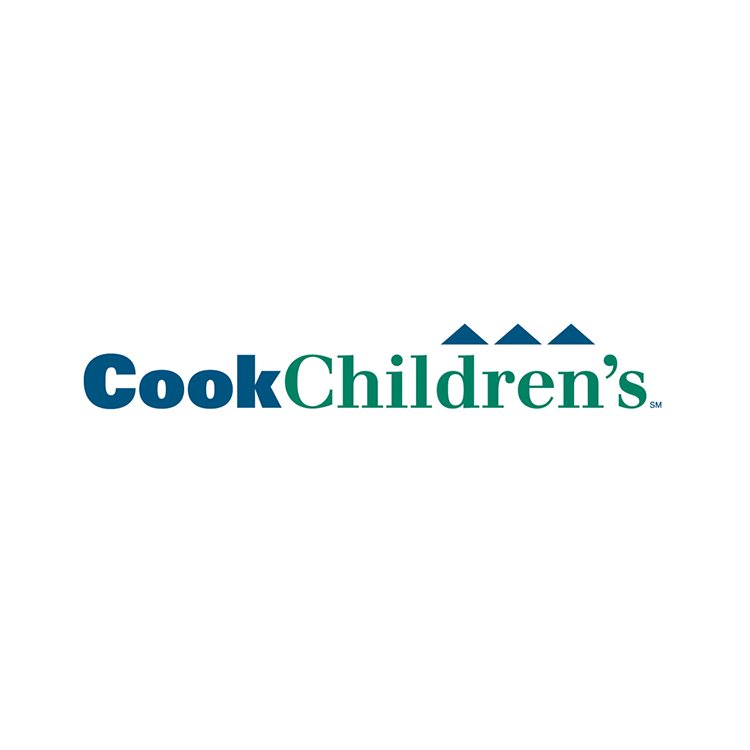 At Cook Children's, taking care of kids means including the whole family. We take the time to listen to you and your child, answer questions and help you navigate parenthood. We are board certified pediatricians that, together with you, will get your kids on the path to leading happy and healthy lives.